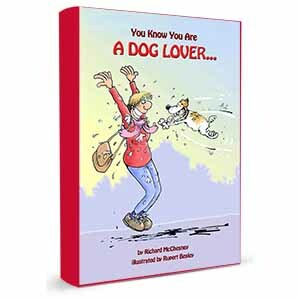 You Know You Are A Dog Lover shows man’s best friend right where he or she belongs – in charge! 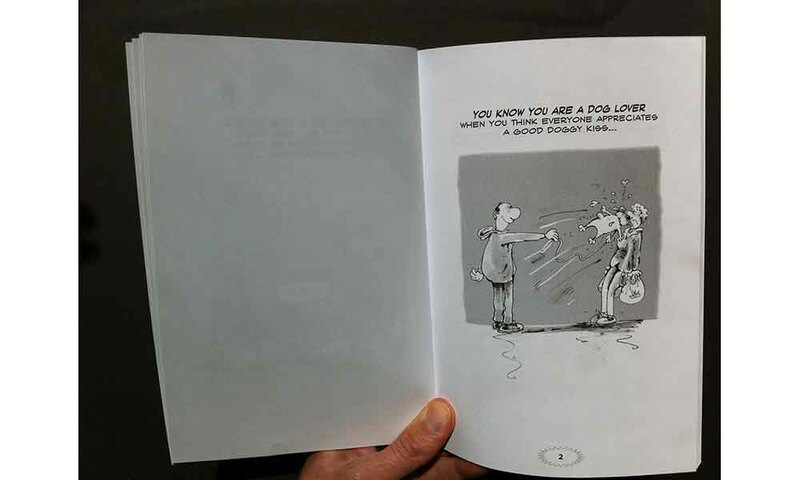 With 40 illustrated captions you too will soon know whether you are indeed a dog lover! 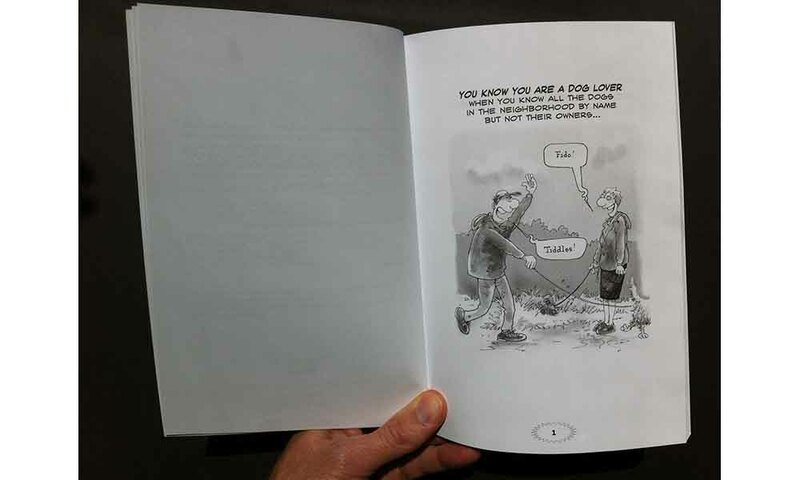 Well, not exactly free. 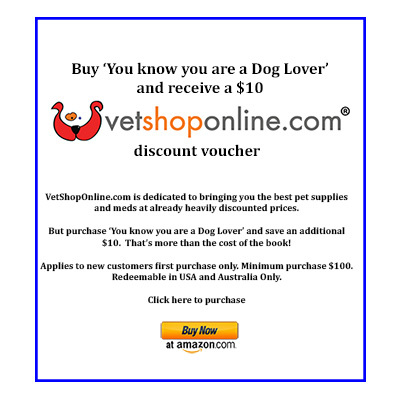 But if you purchase either the paperback or kindle edition of ‘You know you are a Dog Lover’, we will give you a $10 VetShopOnline discount voucher – you will save more than the cost of the book!